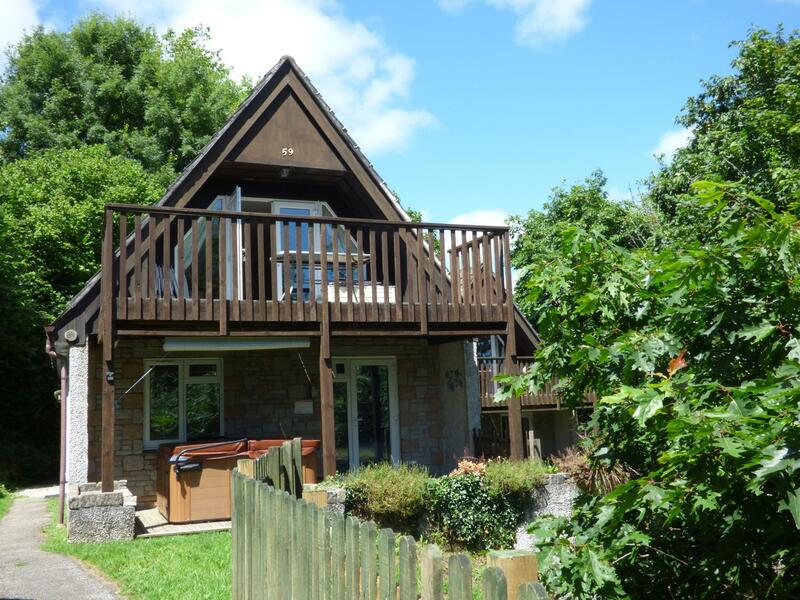 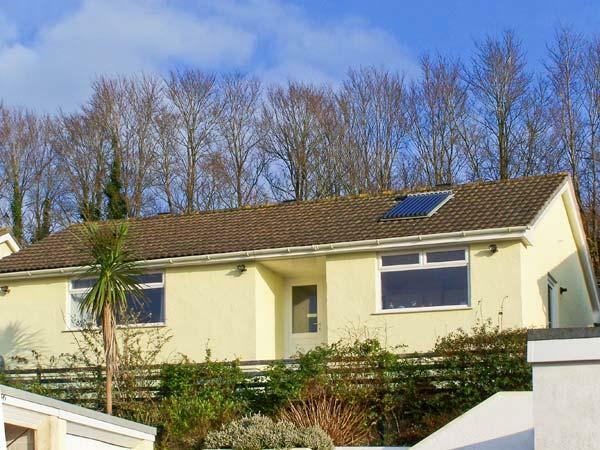 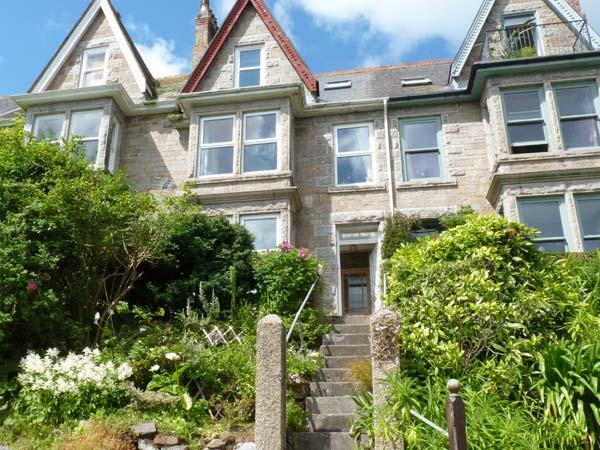 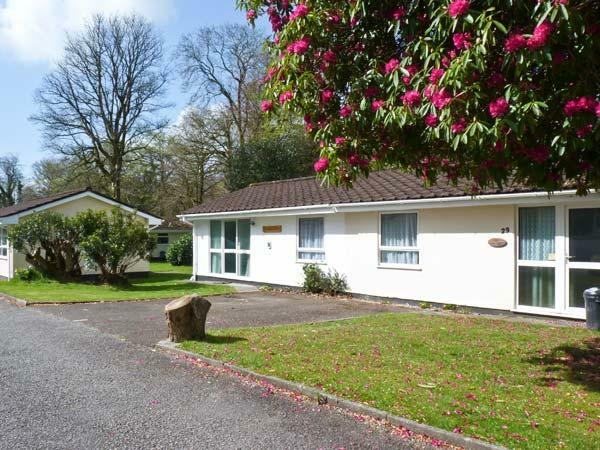 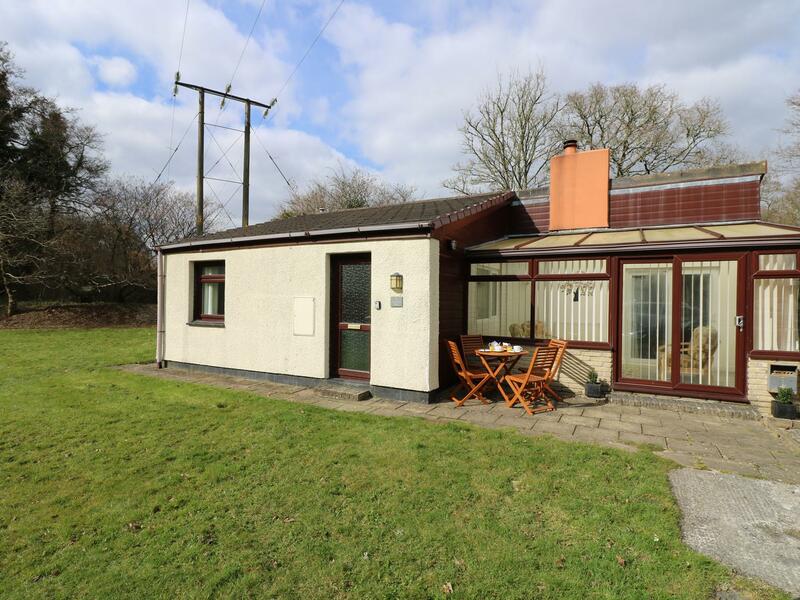 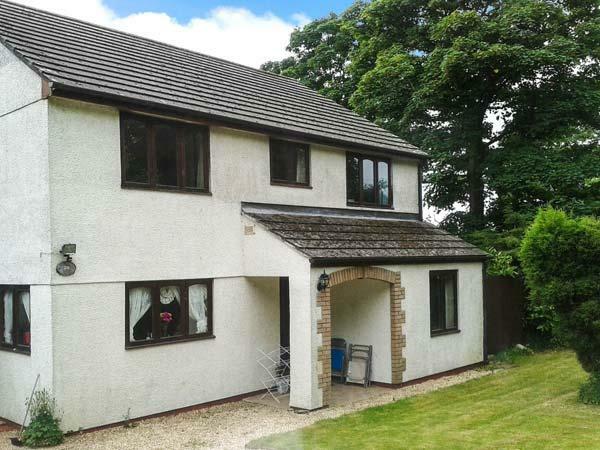 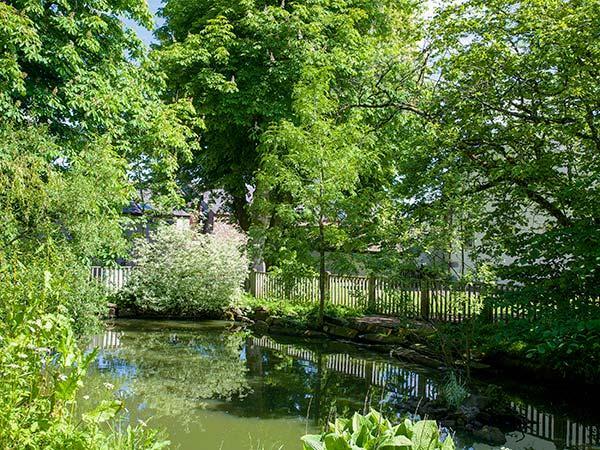 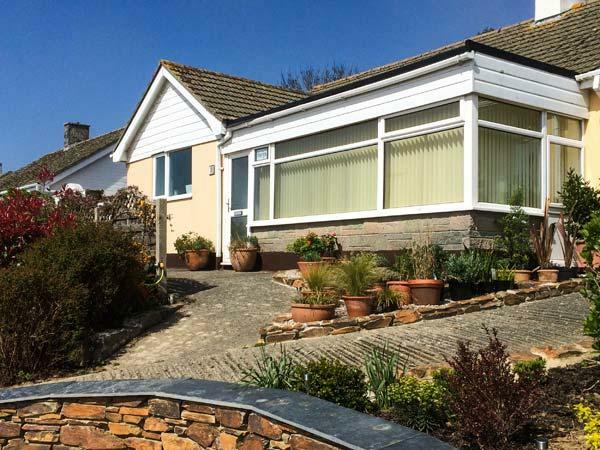 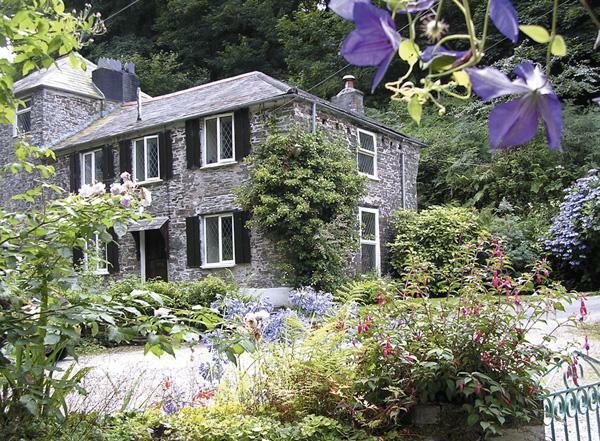 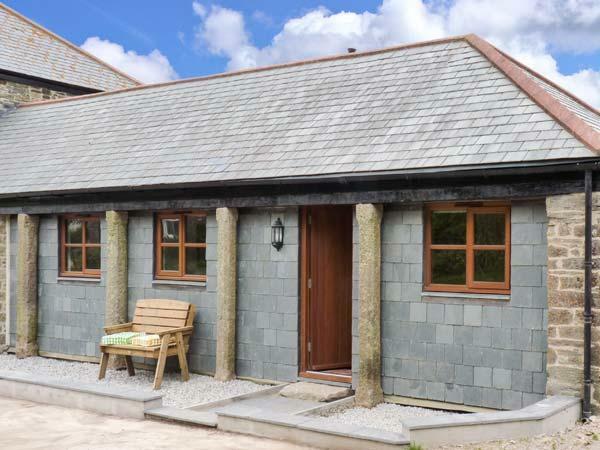 Brookfield is rurally located in beautiful Cornish countryside, surrounded by fields and woods. 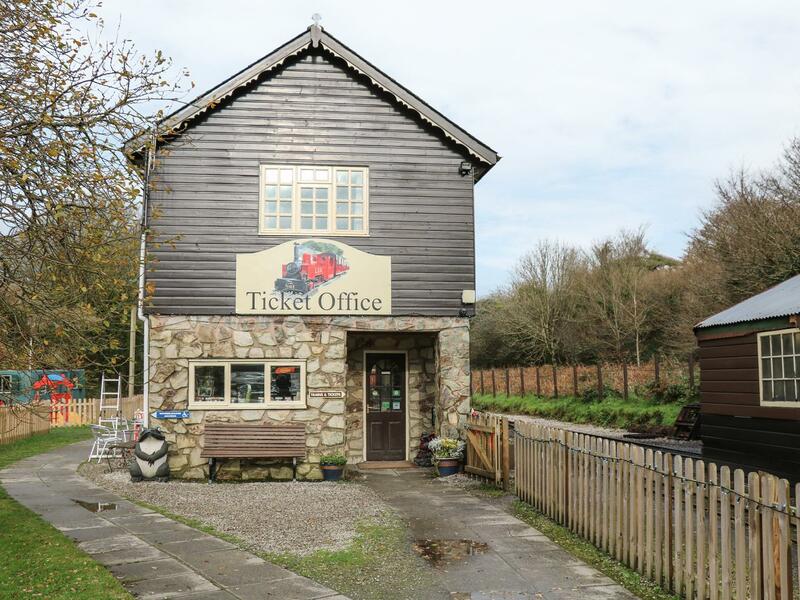 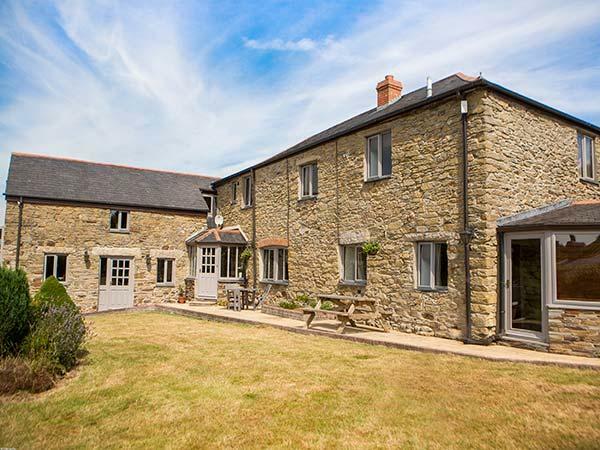 Perfect for a relxing holiday for a family or group of up to 10 people in Cornwall that want to relax and enjoy the country life. 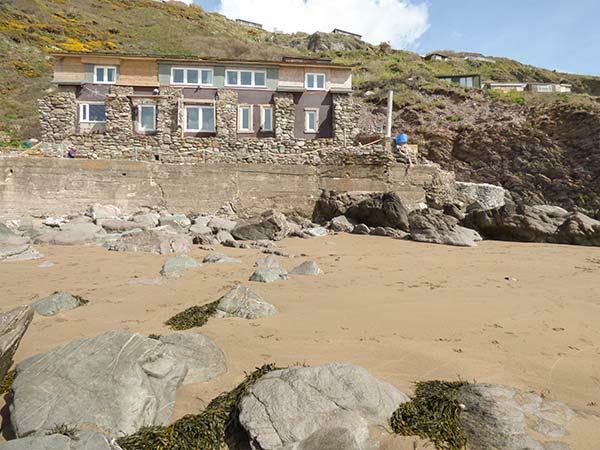 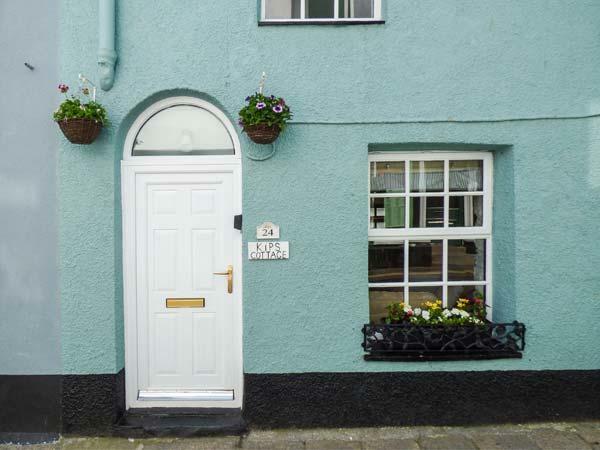 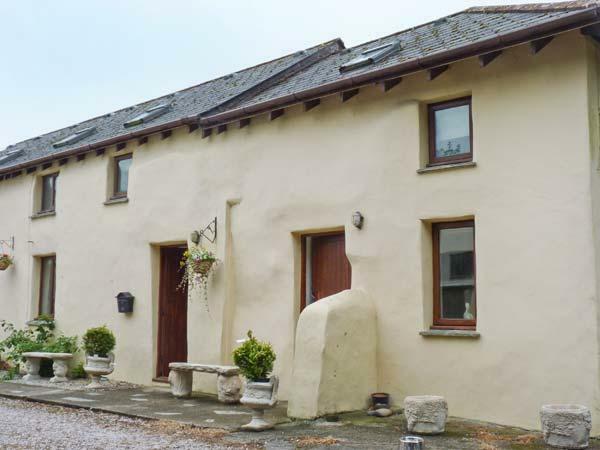 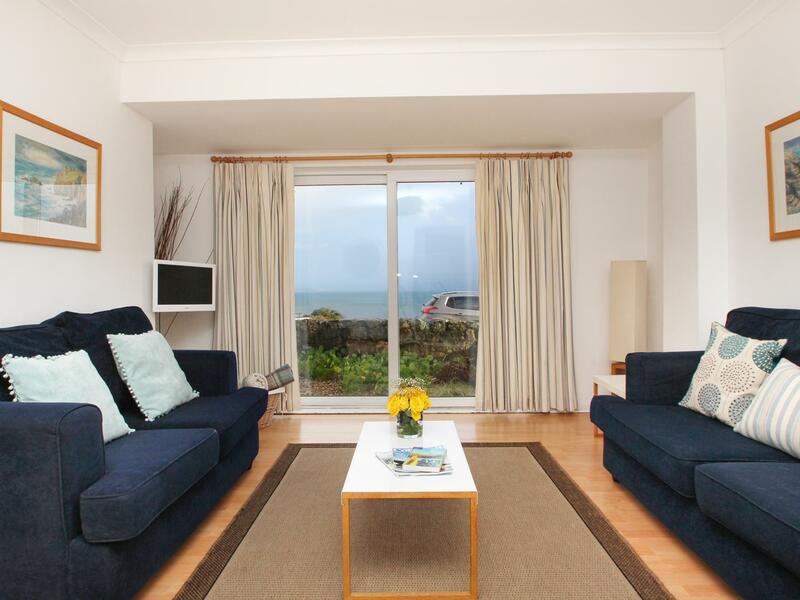 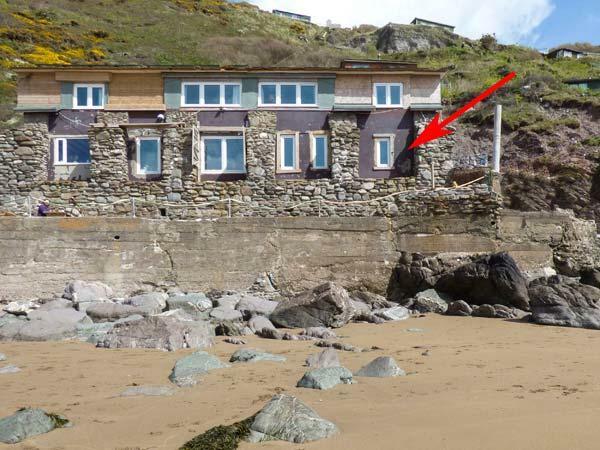 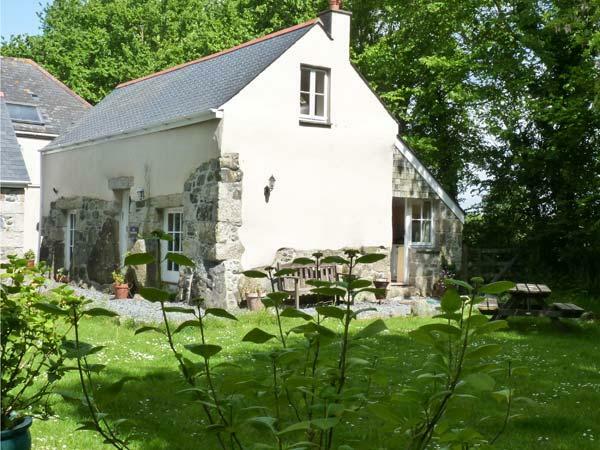 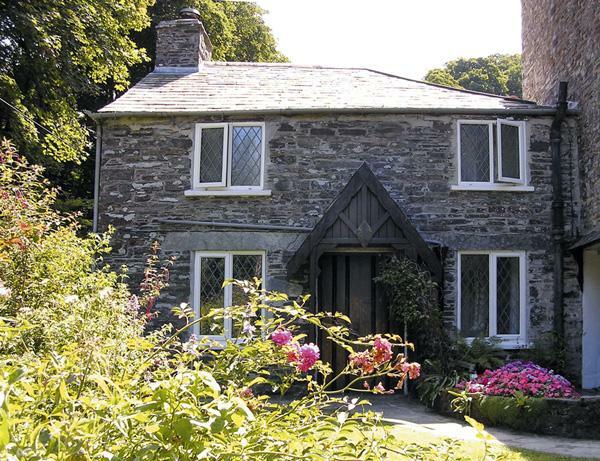 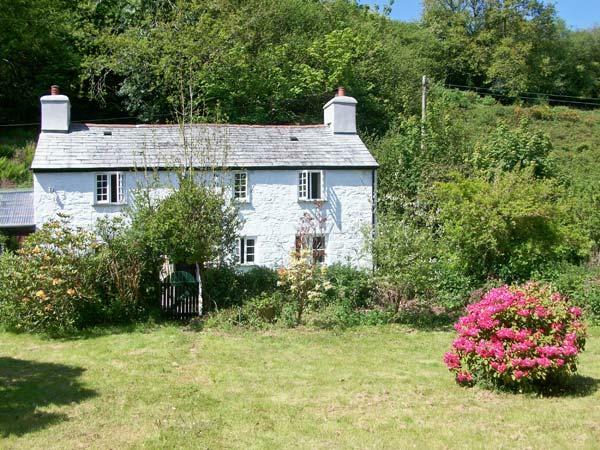 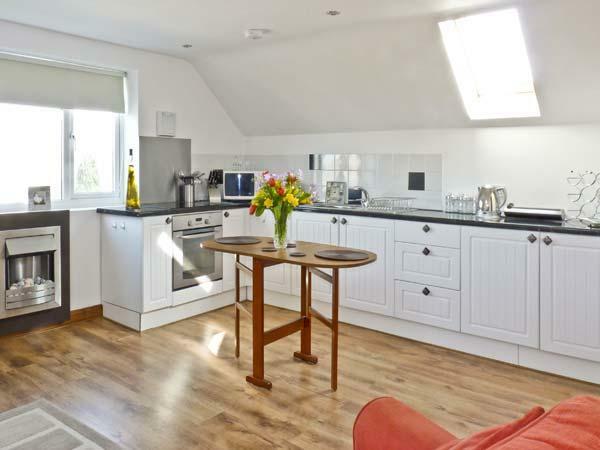 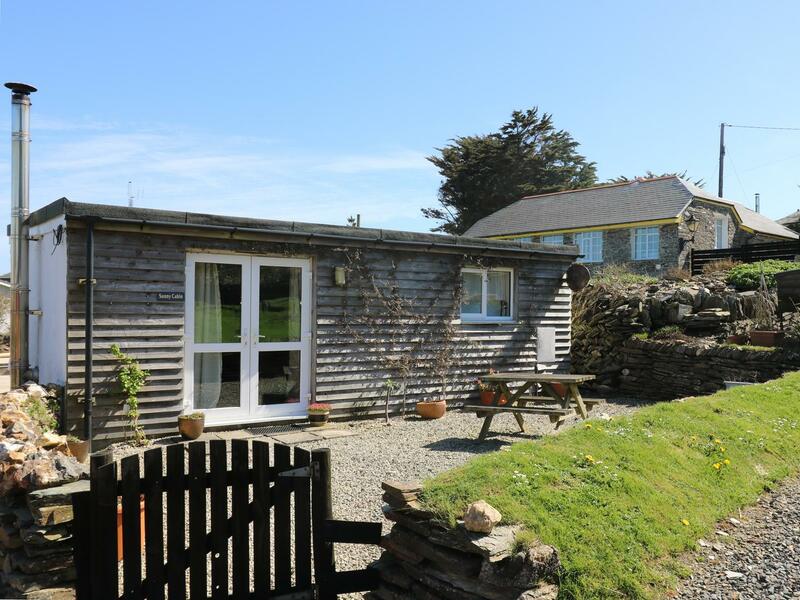 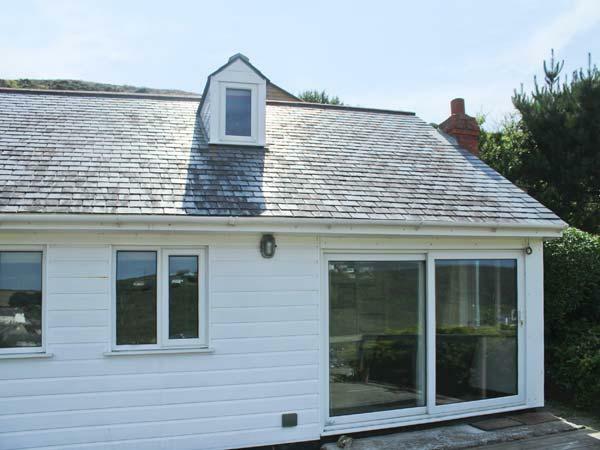 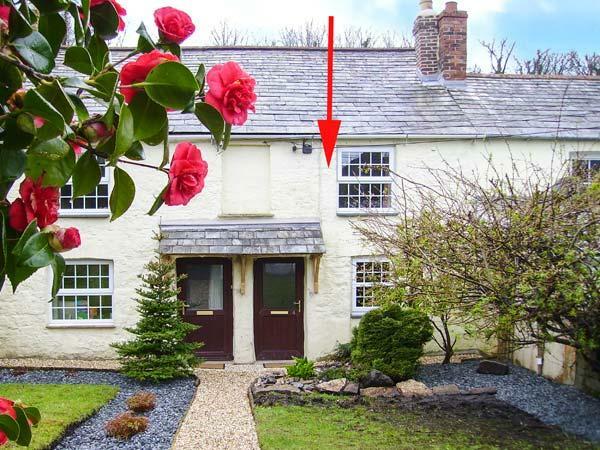 This is a grand self catering cottage in St Agnes, Five Elements Farmhouse welcomes up to 10 people and has 5 bedrooms.